After a long corporate career in Human Resources, bla, bla, bla, I had a happy mid life crisis and retrained to be a LifeWork coach. ‘LifeWork’ you understand is a term I have coined for my own particular niche which is a blend of life and business coaching. So I could be one of those smug, got together people, who tells other people how to live their lives… Except I’m not… I started learning all this personal development stuff to help me, cos I’m ditzy, over sensitive and prone to feeling sorry for myself. When I started my coaching journey, I realised that this was all OK and of course I’ve got a lot of other qualities to bring to the party of life too. So I cheered up, turned my life around, and I walked away from the corporate world and set up my own business. My big realisation was that much as all this navel gazing and personal development stuff was doing wonders for me, I got even more satisfaction out of helping others to be happier and to get more of what they want out of life and that’s why I coach. I never had the confidence to write and put my words out in public until I started coaching, but that gave me the push to put myself out there. It all started as a personal challenge and it started as just me, writing about my stuff – my life, my past, and my reflections, all with a gentle coach-ly twist. So, this Peachey Letters blog began. At first my writing felt silly and selfish – it was all so intensely personal – but soon I started to get amazing feedback from far and wide and this has spurred me on to keep writing. Somehow along the way, (and to my complete astonishment), my Peachey Letters have struck a chord with so many… has told their stories too, touched their emotions, then helped them to rationalise, decide and change things in their own lives. 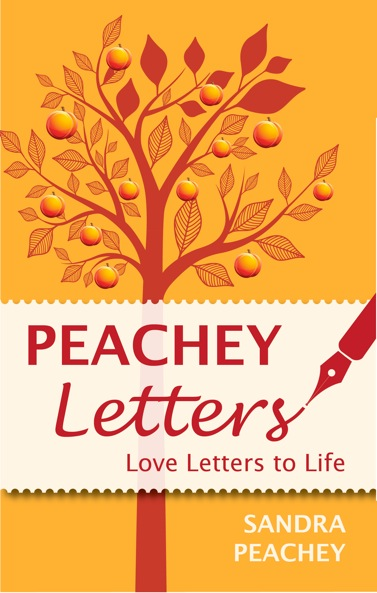 In 2015 my book Peachey Letters was a finalist in the International Book Awards, Women’s Issues Category. You can get hold of your own copy here… or else from Amazon (in both Kindle and Paperback formats) and from all good book shops (I LOVE saying that!!!). As time has gone on, I have started to give in to the urge to write fiction posts too – as I am currently working on my very first novel. The fiction posts you will read on here then, will eventually be reworked and shaped in to a longer, larger book. 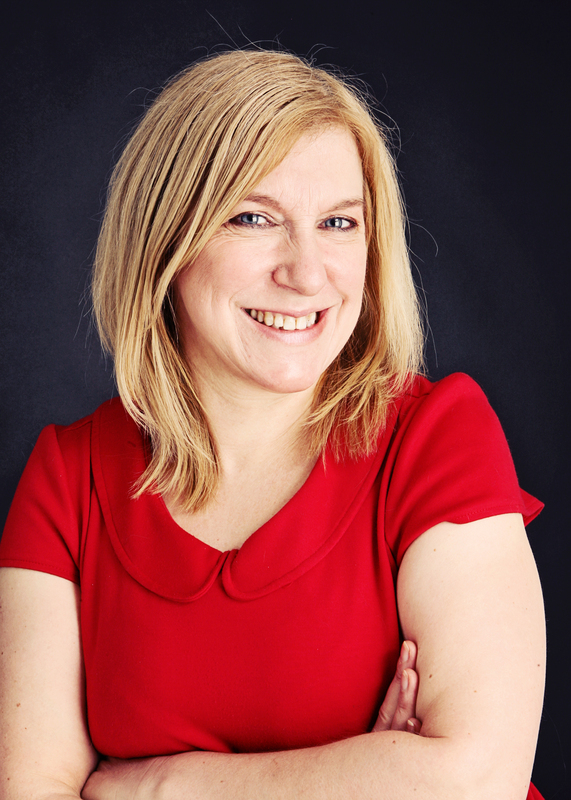 So now I am an author… I run my own business too – as a HR Consultant and business coach with my company LifeWork – ensuring that individuals and companies perform at their peak and achieve their dreams and goals. And of course all this gives me a lot to talk about, and so as a practised public speaker and trainer, I give talks – at book clubs, networking groups, charities, corporate conferences, etc. Topics include blogging and writing, empowerment for woman and much more besides.